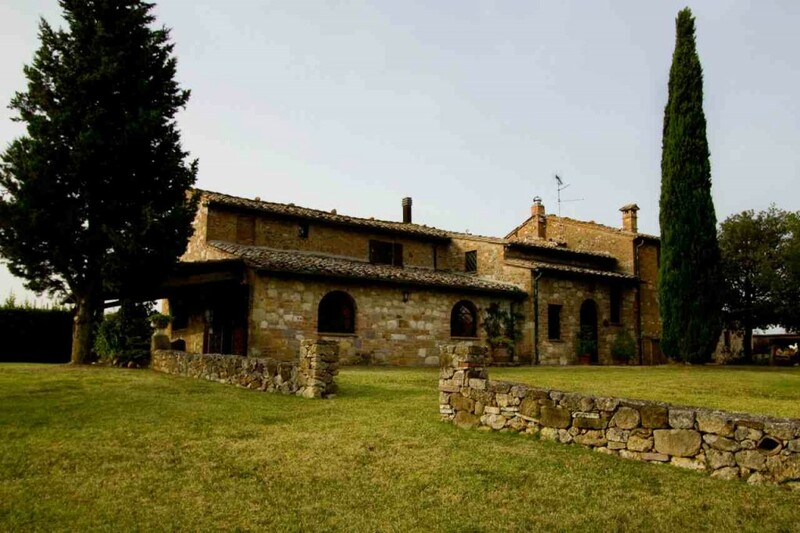 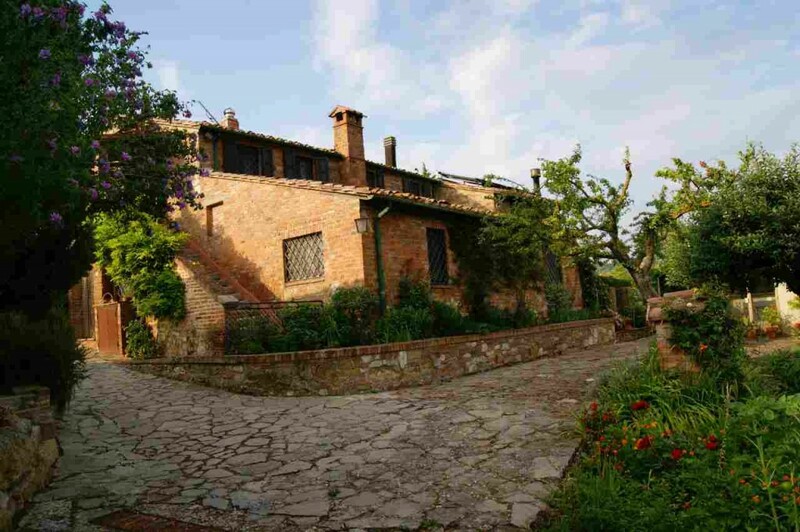 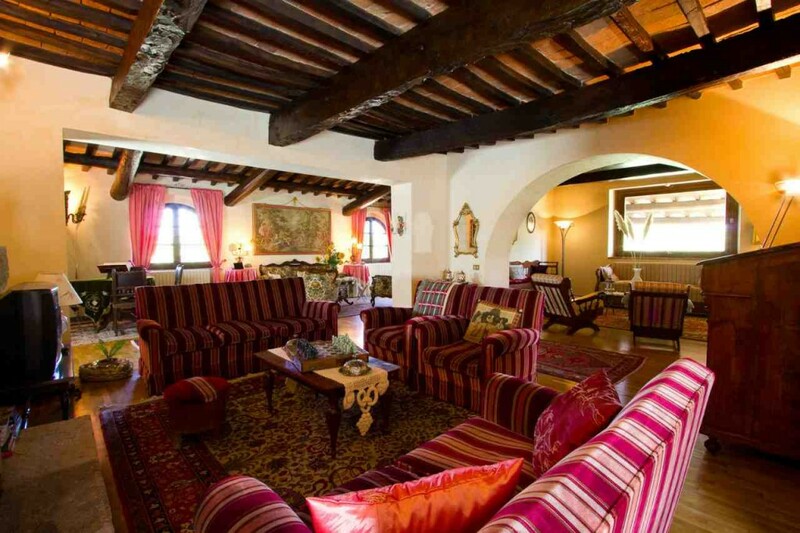 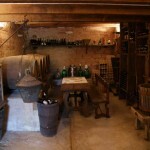 Once a seventeenth century farmhouse, this completely restored Tuscan villa faces the stunning village of Montepulciano. 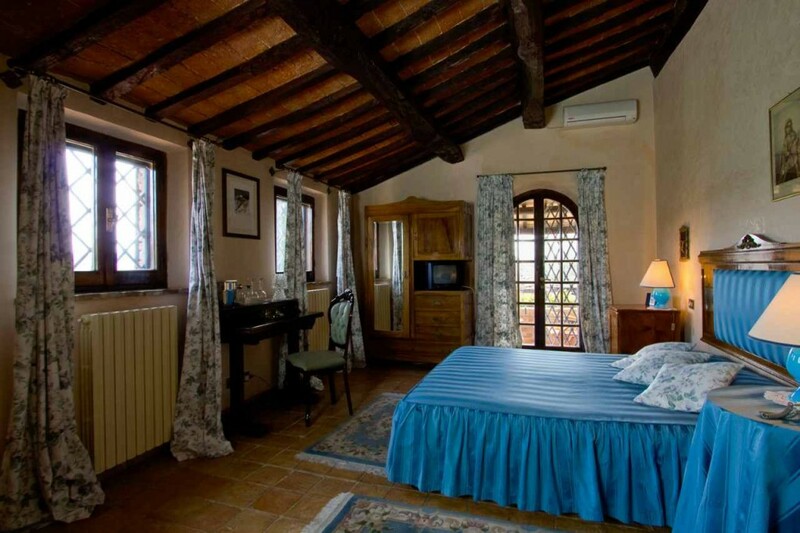 As a guest at Ortaglia you will get to experience the wonderful sunrise that captures the glow of the village’s garnet red rooftops. 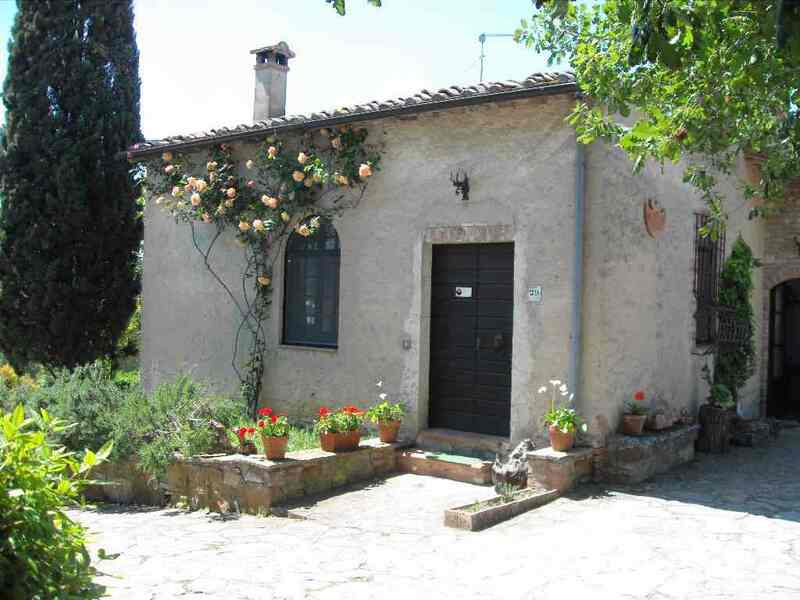 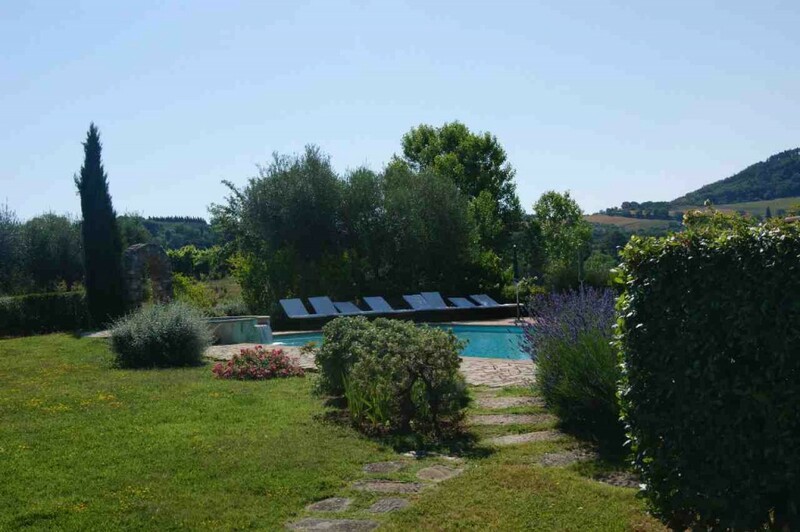 To the left of the village you will be able to view the breathtaking dome of San Biagio, the church world renowned for its famous dome, and surrounding it, the iconic sunflowers of Tuscany. 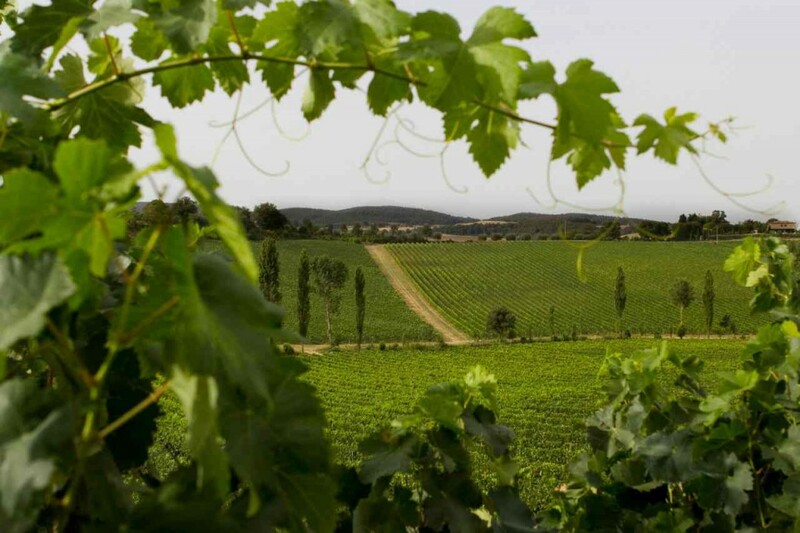 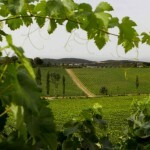 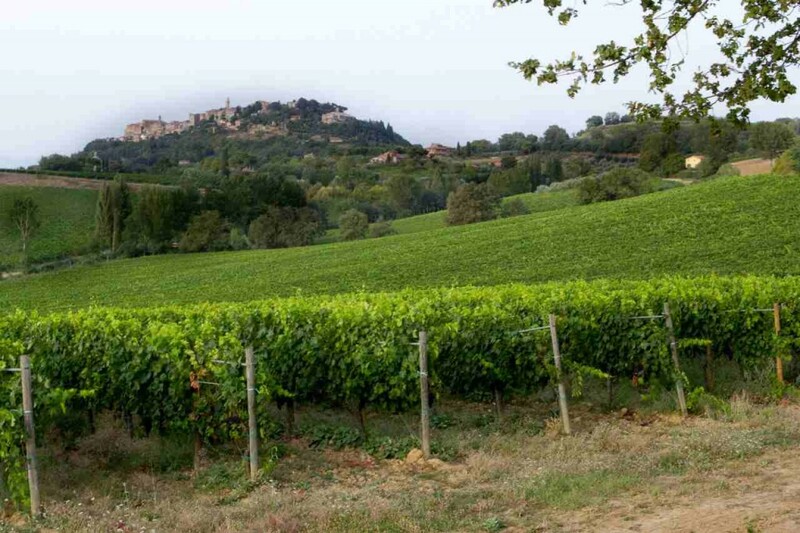 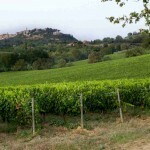 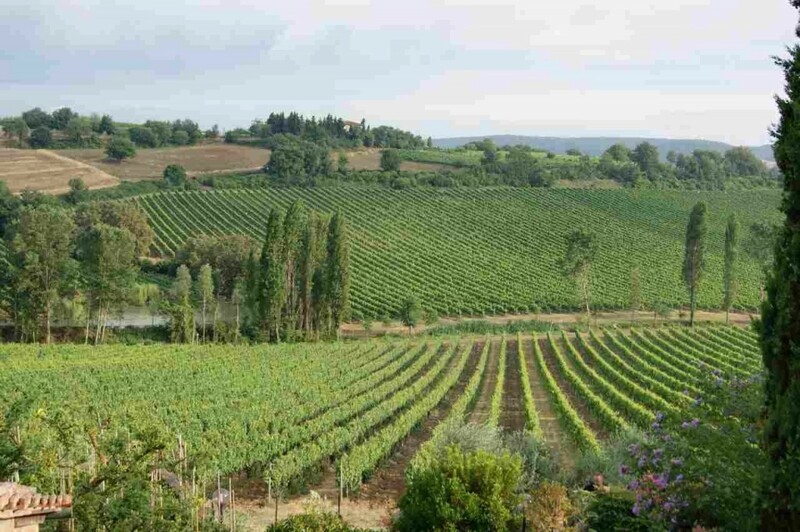 And, of course, the hotels own vineyard and olive groves that surround the hotel and brings you the culinary delights of Italy, cultivated straight from the Tuscan soil. 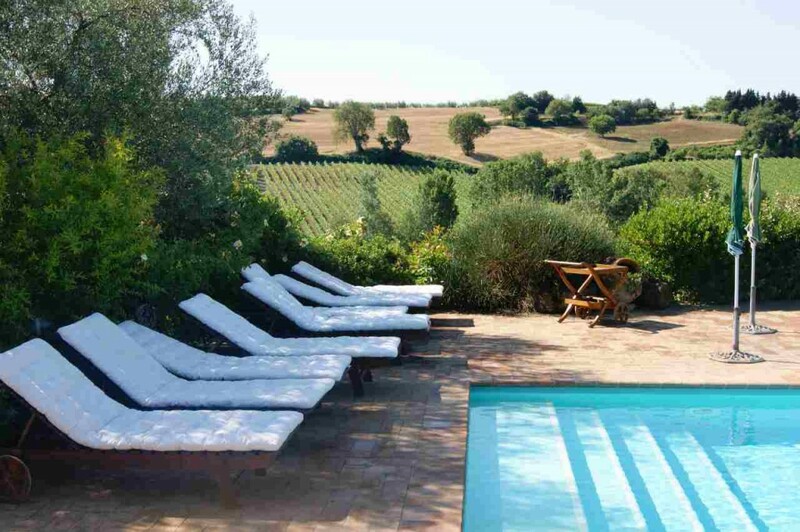 Residing somewhere between art and paradise, Ortaglia provides a unique Tuscan experience. 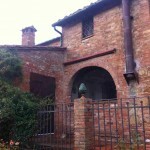 There is a reason why the ancient poets and artists of Europe and beyond flocked to this area to seek inspiration. 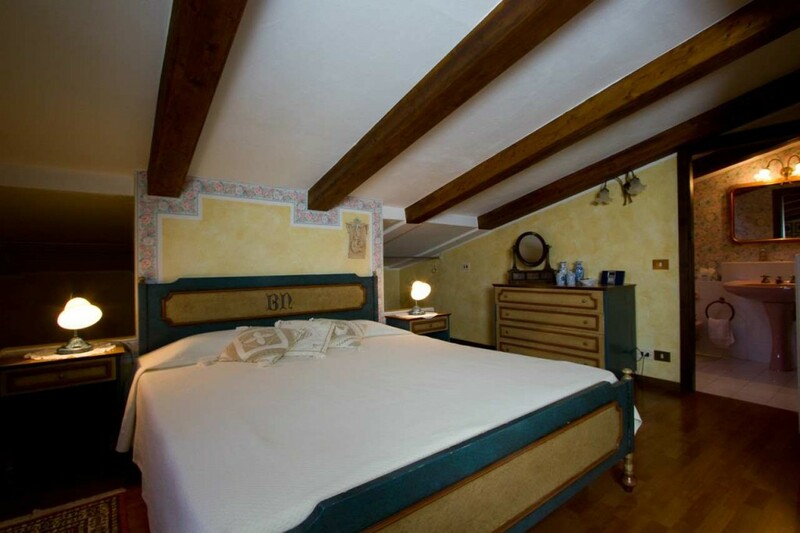 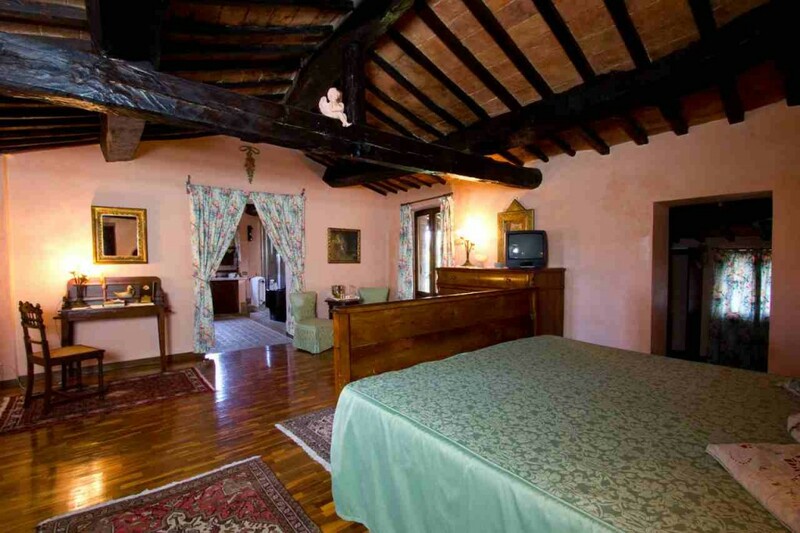 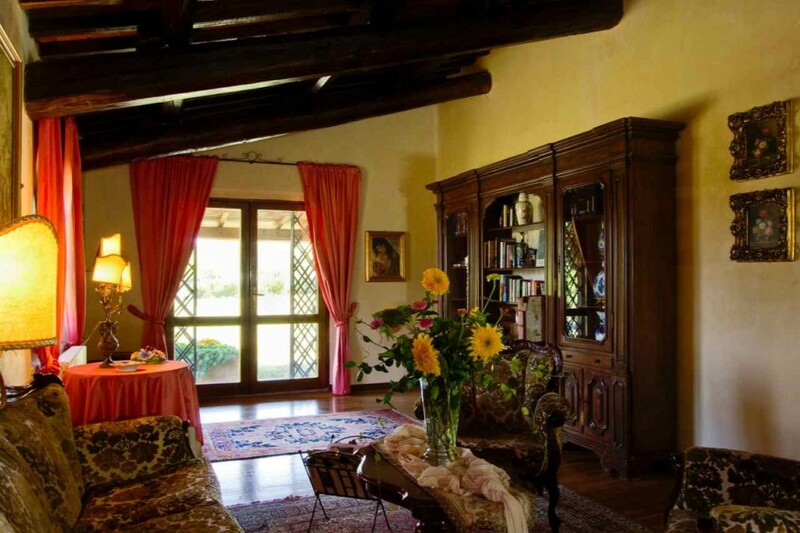 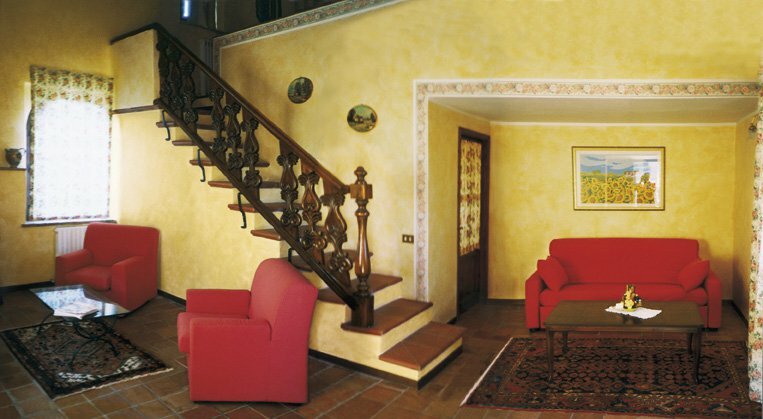 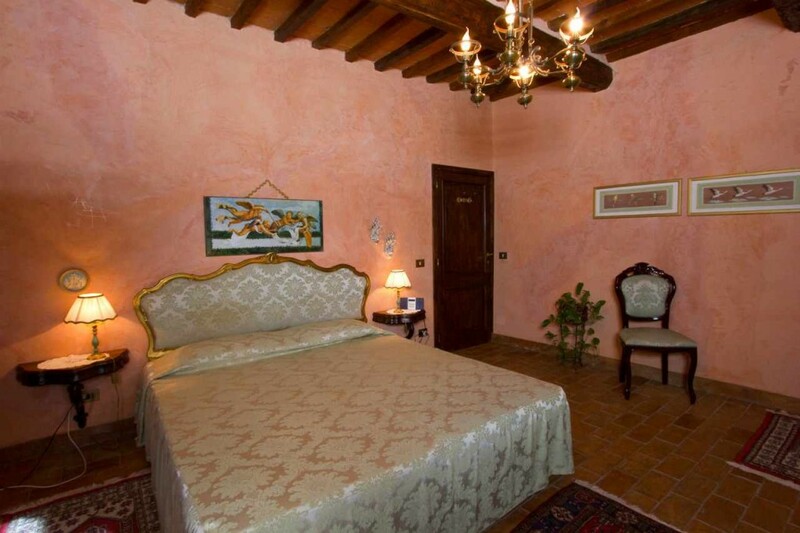 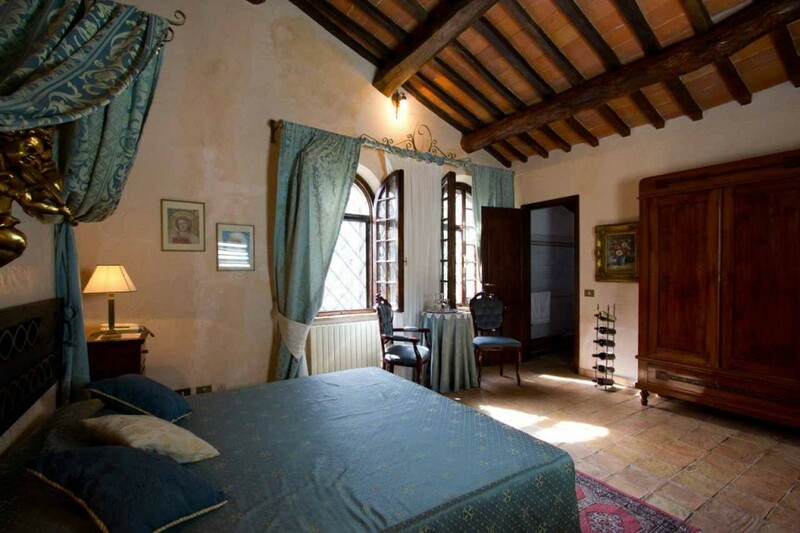 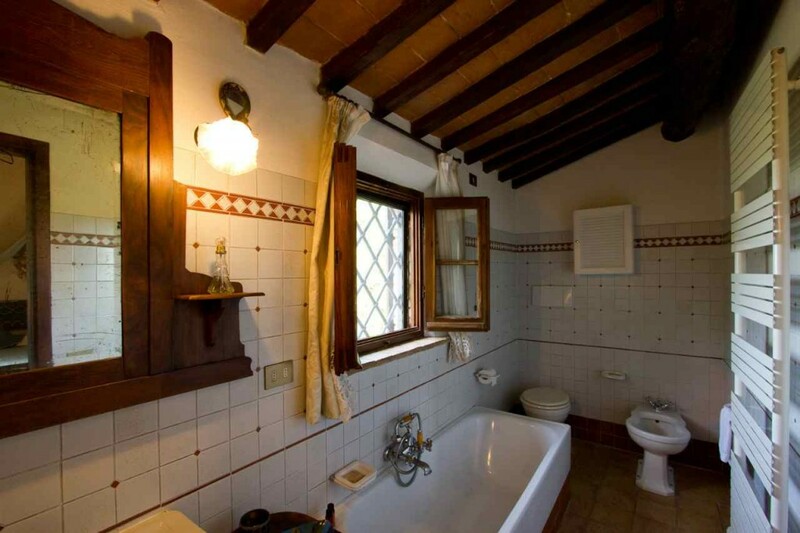 All of the bedrooms at Ortaglia have been carefully furnished with the greatest commitment to retaining their Tuscan beauty while still providing all the modern day luxuries and amenities. 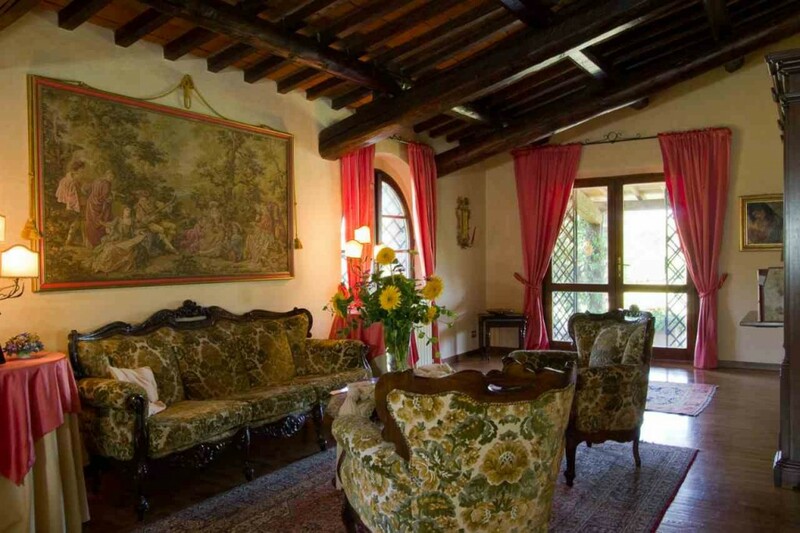 The fabrics and antique furniture have been carefully selected to inspire the guests with the natural historic beauty of Italy, through layered textures and colors blended in perfect harmony. 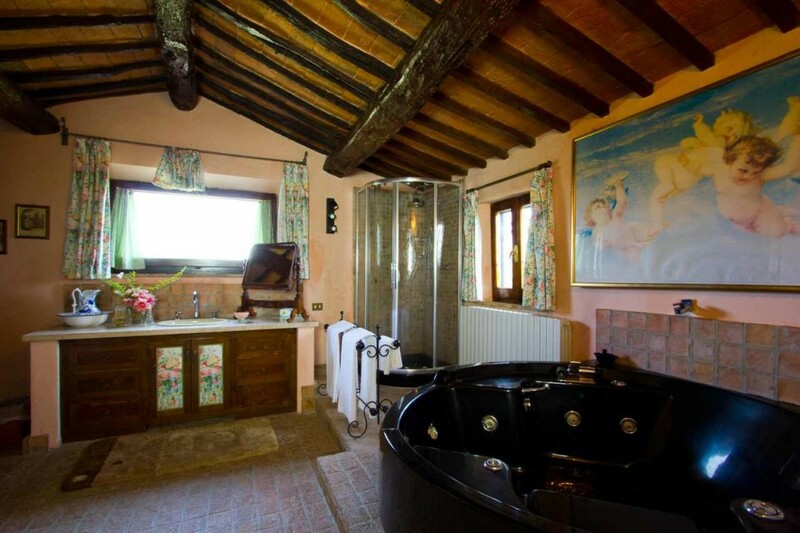 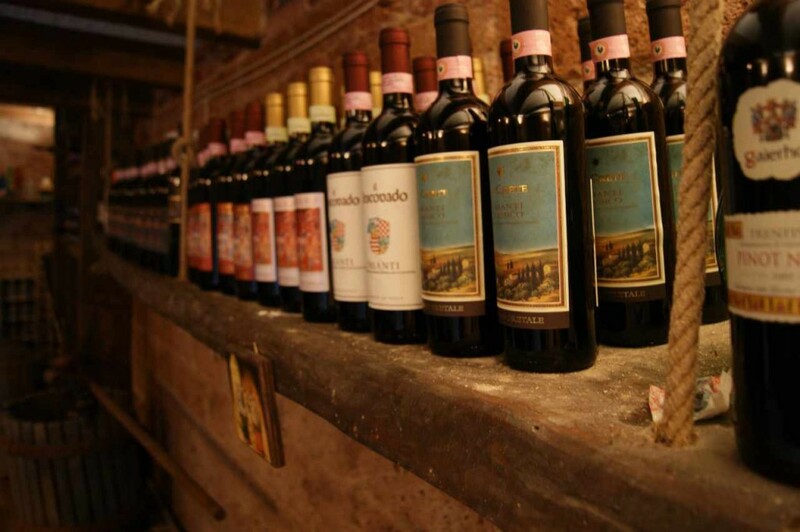 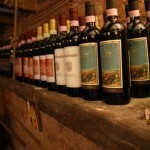 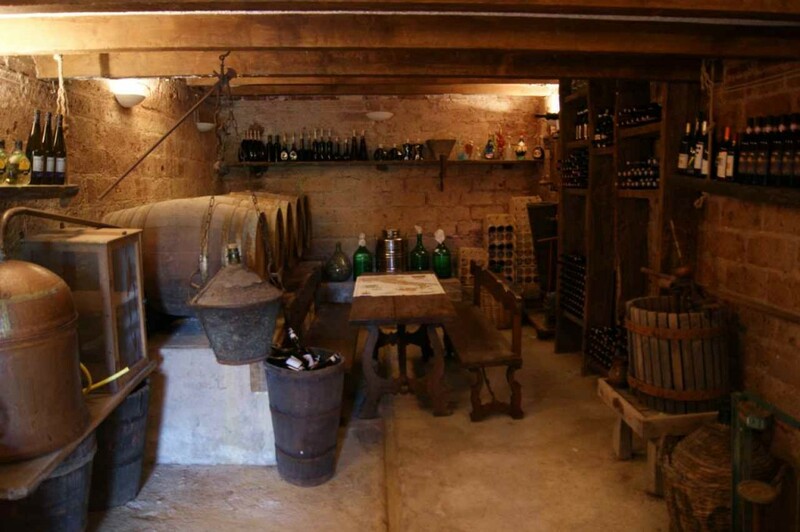 The rooms are stocked with a carefully chosen selection of the finest Italian wines, so that guests might enjoy a glass while relaxing in the Jacuzzi, an amenity included in the three suites. 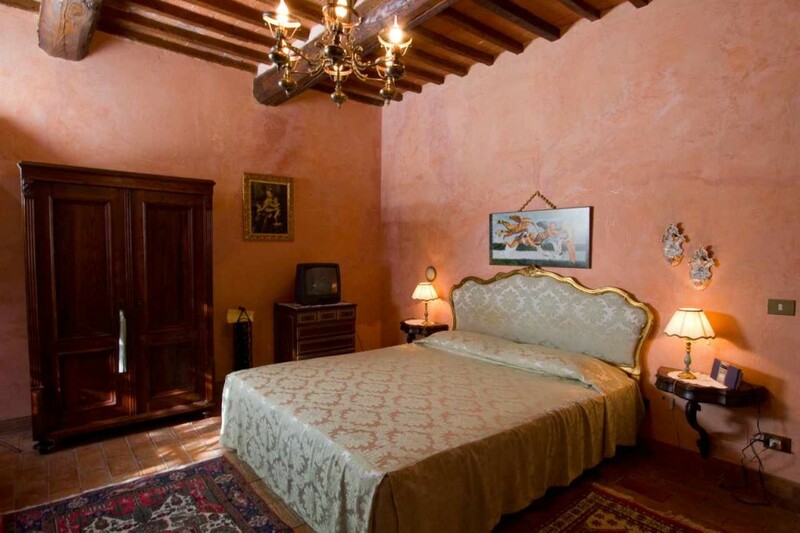 Enjoy browsing the photos to explore each of the rooms at Ortaglia, whose names have been inspired by the eight districts of Montepulciano, as established in the year 1337. 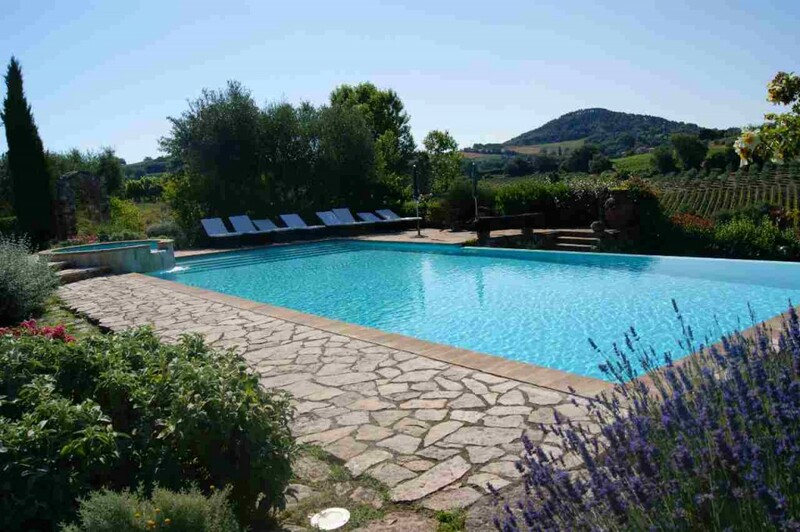 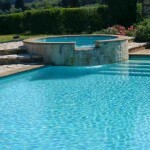 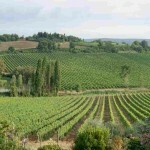 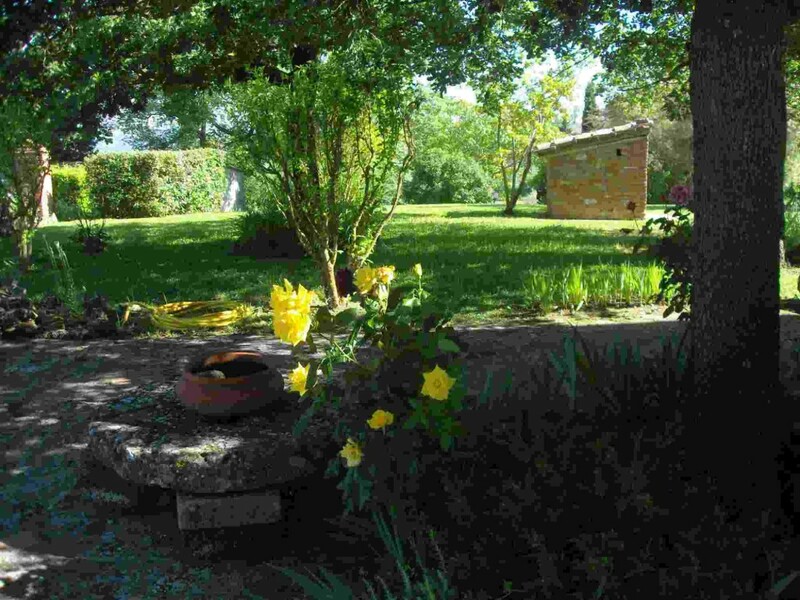 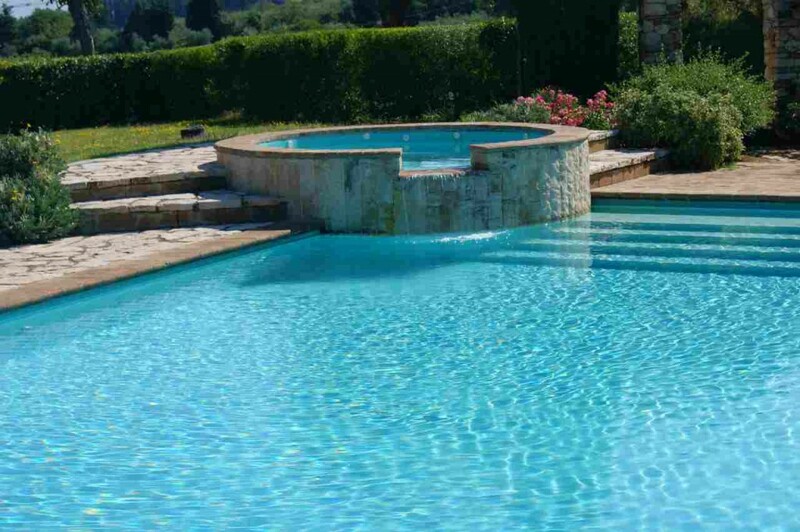 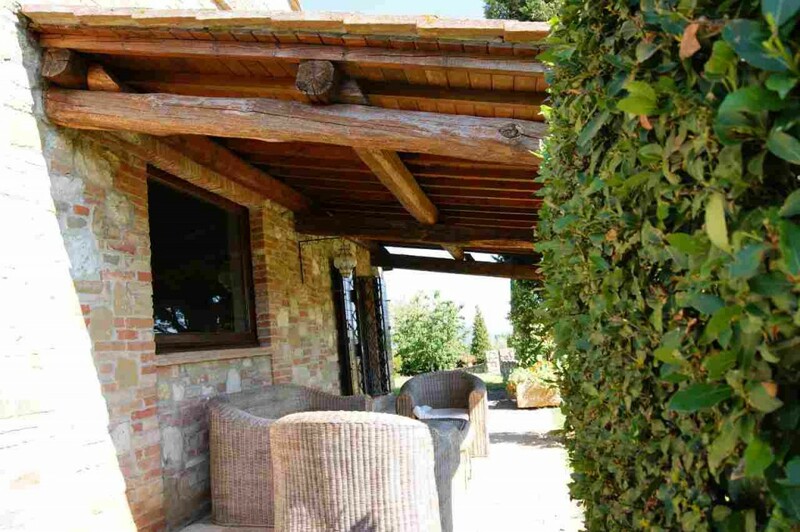 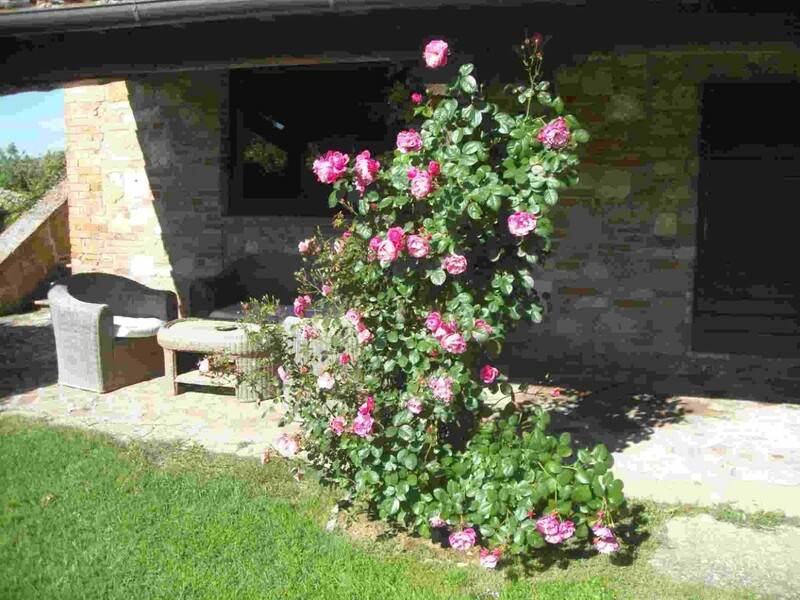 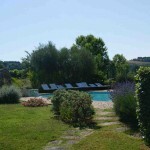 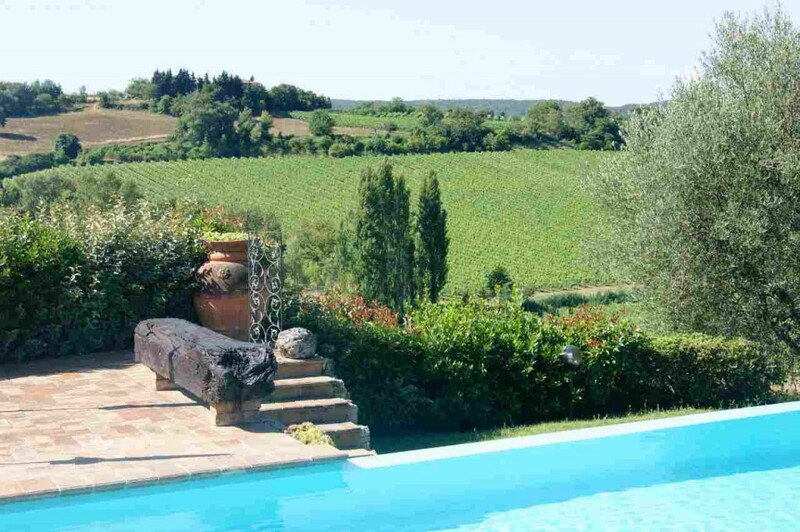 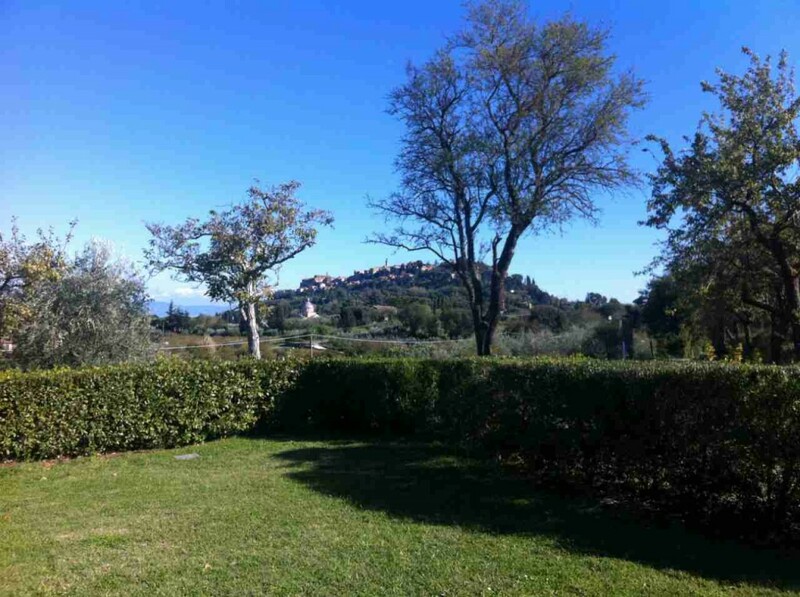 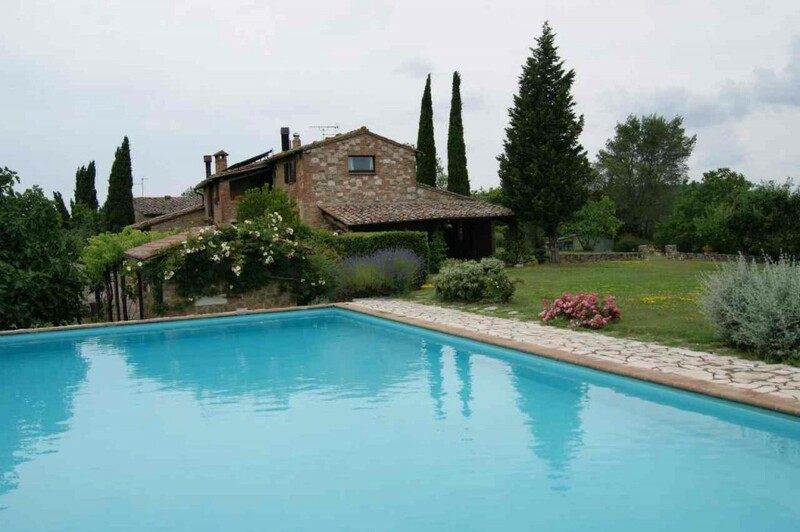 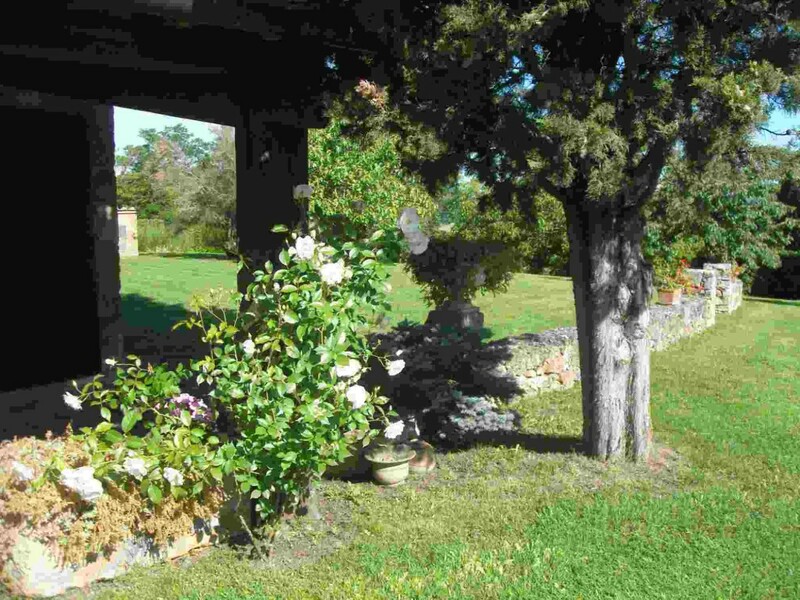 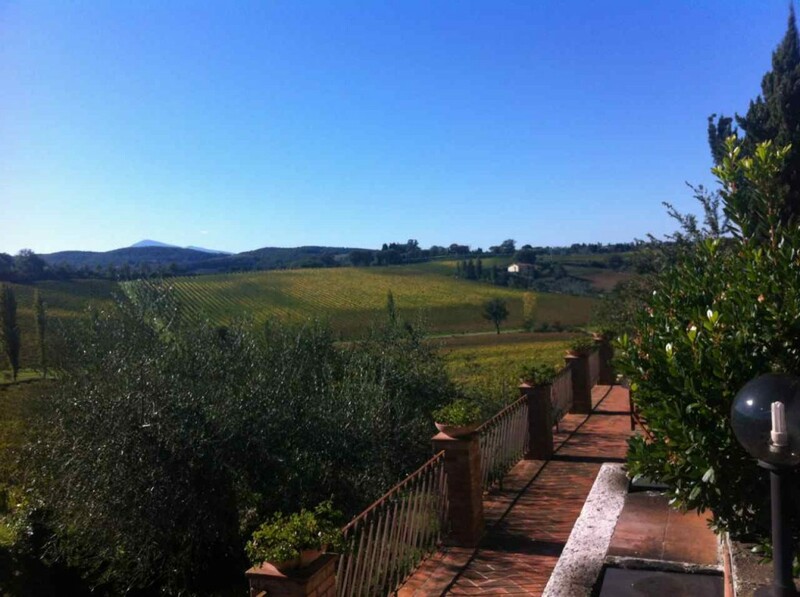 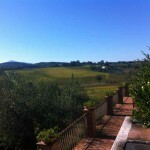 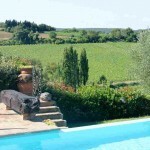 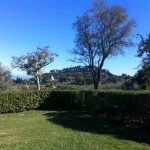 Extras: Pool, wonderful views over the vineyards, personalized Italian cooking class, with a focus on the unique cuisine of Tuscany, Tuscan BBQ, wine tour and local excursions, transportation to and from the Chiusi train station. 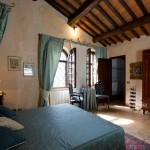 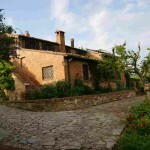 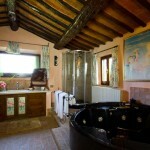 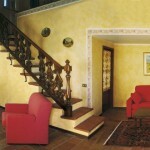 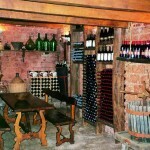 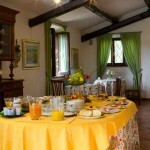 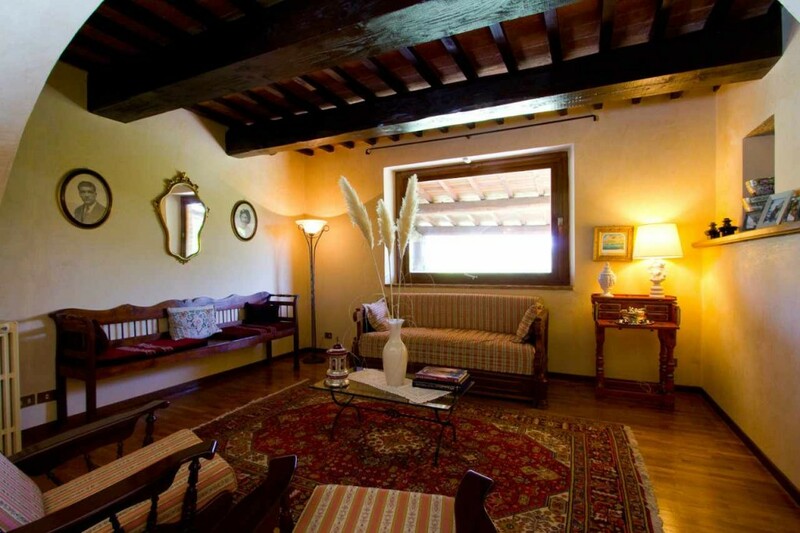 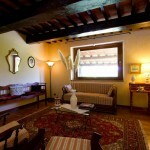 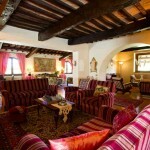 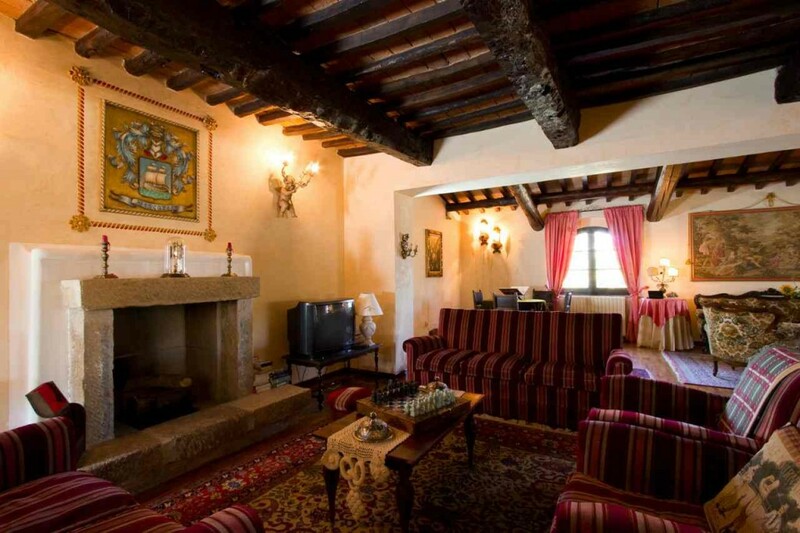 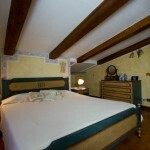 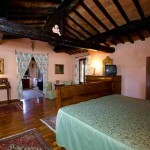 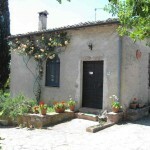 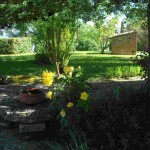 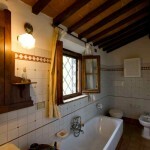 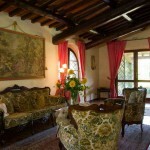 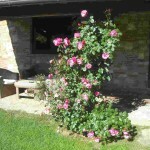 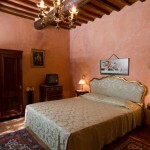 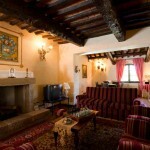 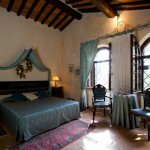 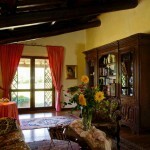 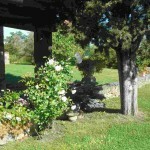 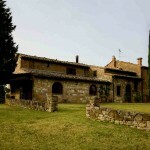 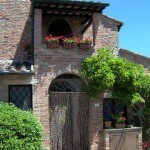 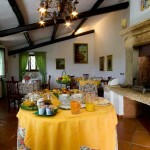 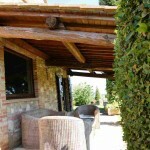 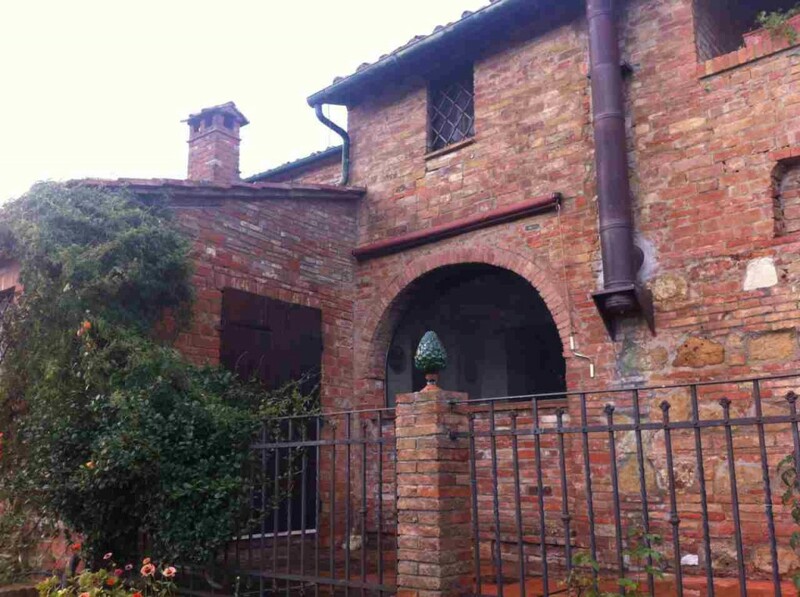 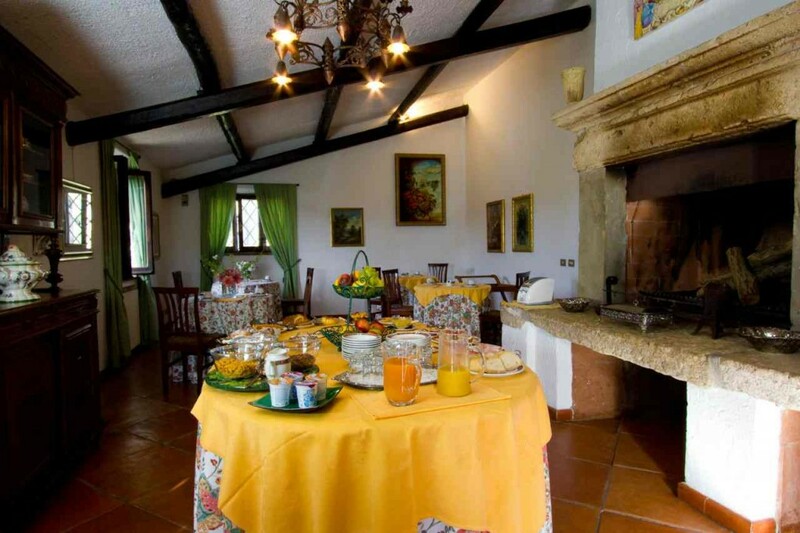 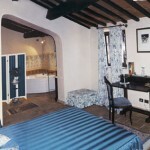 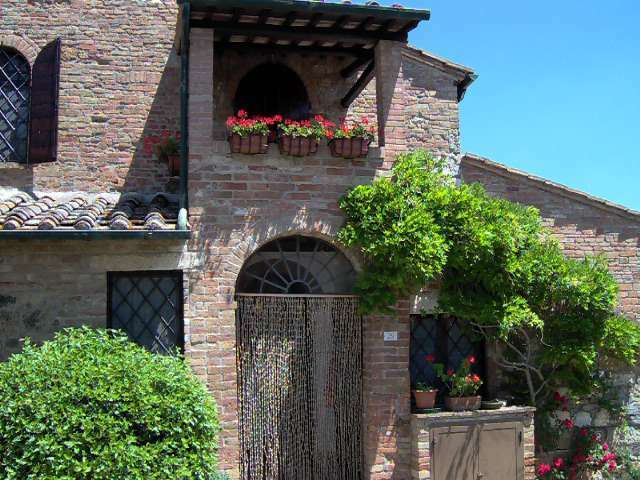 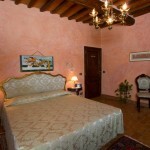 Prices are per night for two people including breakfast and government taxes (10% IVA). 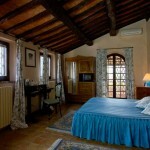 There is no penalty for cancellations within 30 days prior to arrival and the deposit is refunded. 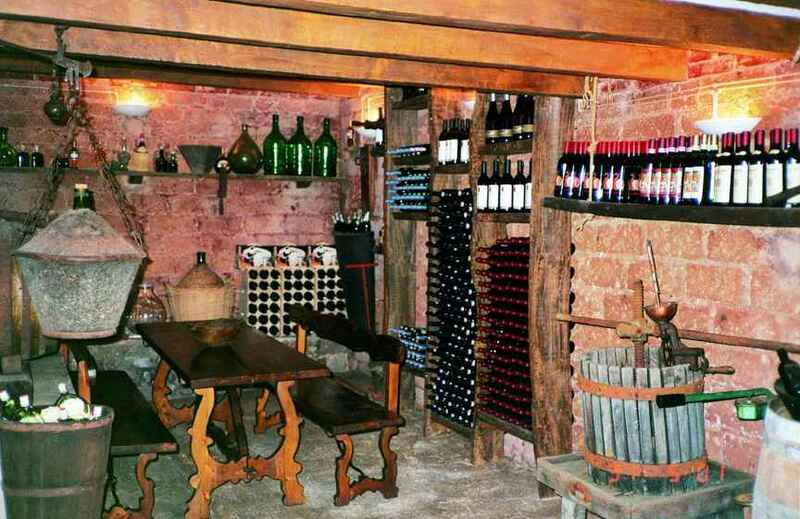 The payment will be made at the check-out. 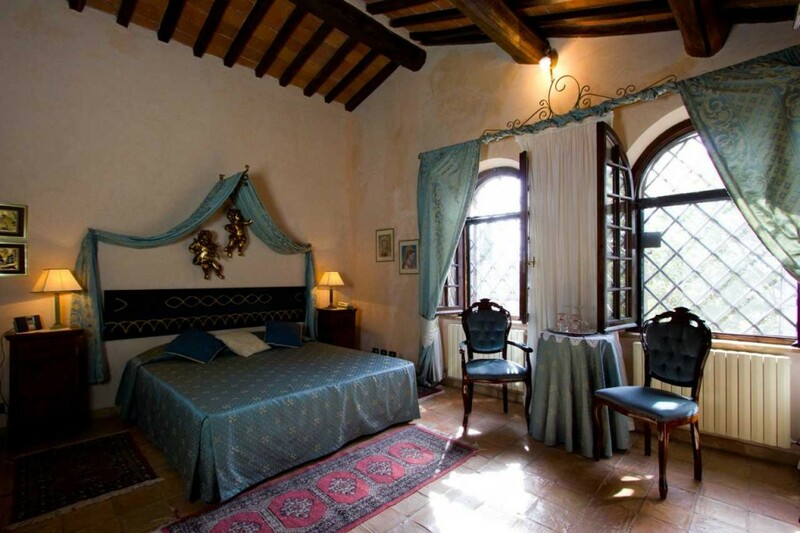 Cancellations made between 30 to 7 days prior to arrival are subject to a fee of 30% of the amount of your reservation (minimum charge one night). 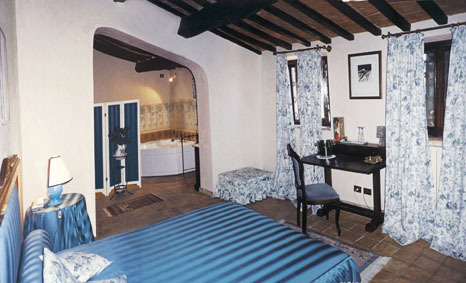 Cancellations made within 7 days prior to arrival are subject to a fee of 50% of the amount of your reservation with a minimum charge of one night. 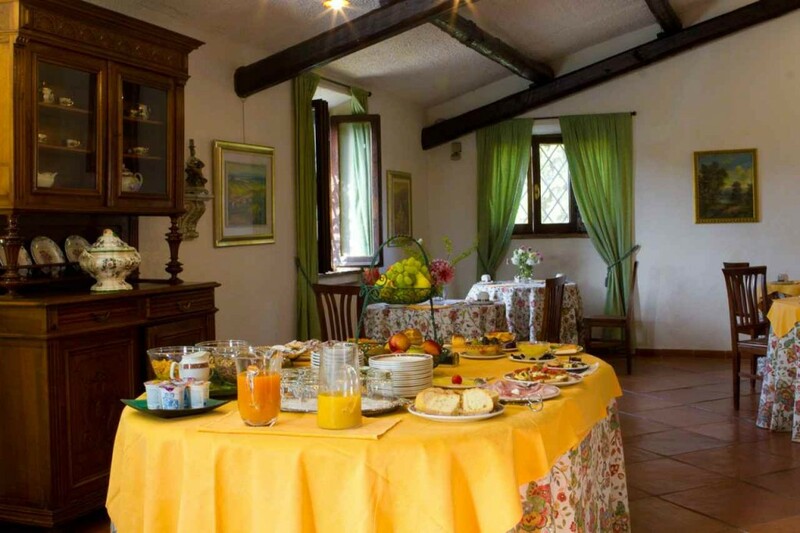 NO SHOW: In case of failure to arrive without any written advanced communication, the full amount of your booked stay will be charged to your credit card.